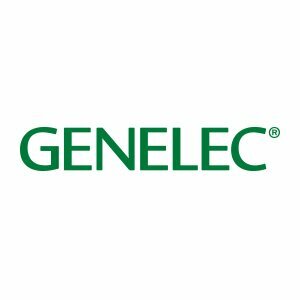 Genelec high-quality studio monitors and active speaker systems since 1978. Genelec products are designed to fit in demanding professional, home and AV market. All of the speakers are made in Finland and pass through rigorous tests which would allow users to enjoy their products to last at least five years after their discontinuation. Recording VO with presenter, @SteveBrownGBWR this afternoon here at Lana Banana Studios in Sevenoaks for @BBCOne & this coming Sunday's episode of @BBCCountryfile.